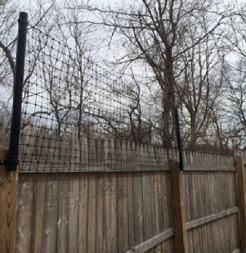 Add height to any existing fence! Our Stockade Fence Conversion & Extension Kit is an inexpensive and quick way for your to extend the height of your existing fence. 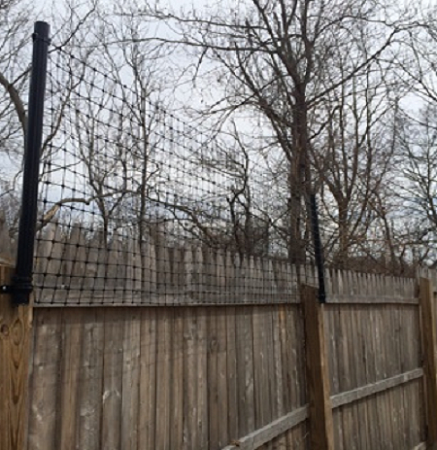 With different height options available, the kits allow you to easily covert to a Benner's Deer Fence system up to 8' tall! 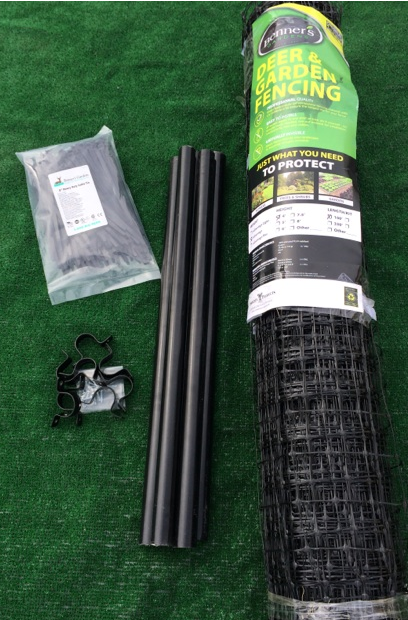 Our kits come with everything you need to quickly have a Benner's Deer Fence. This system can be seasonal and are easily removed if you want to revert to your original fence during summer months. Have a Split-Rail Fence you need to add height to? 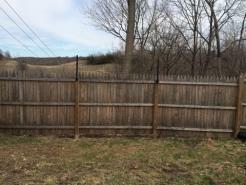 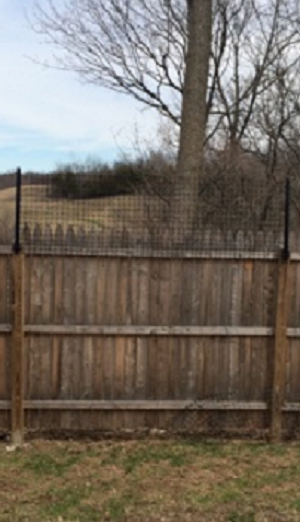 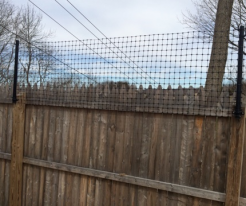 Check out our Split-Rail Fence Conversion & Extension Kit and transform your current stockade fence to a Benner's Deer Fence!